You are currently browsing the tag archive for the ‘Clover’ tag. 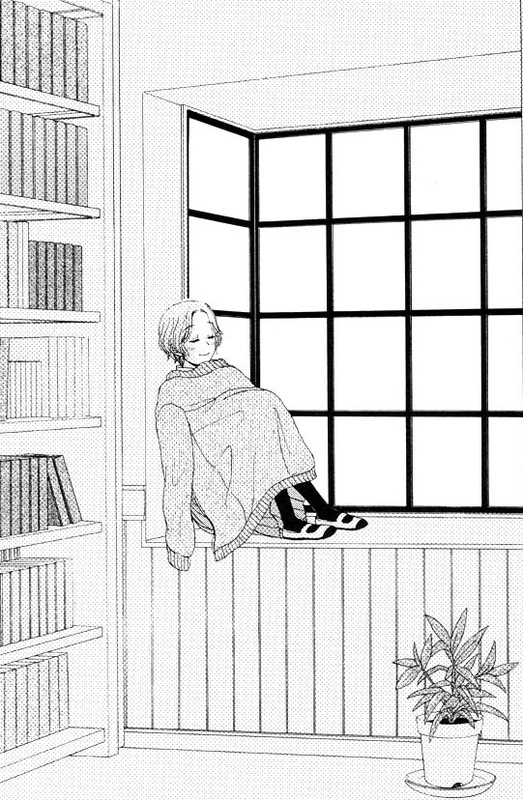 [manga] Clover ch 3 is OUT!!! Not as good but still worth reading! The story in this chapter is a little disappointing but the art is still pretty good!! Go read it now at Lililicious! [manga] Clover ~ MUST READ!! A rare find!!! Edit: AAAAAAAH!!! Hahaha I’ve edited this post like THREE times!!! The first time I posted it, I was still half way through chapter 2 and I just kept going “Awww” + *squeal* ALL the way!! hahaha That’s it!! I’m buy the Japanese copy of this!!!! ahahahaha Hiyori Otsu is definitely one of my FAVOURITE mangakas!!! Hands down!!! 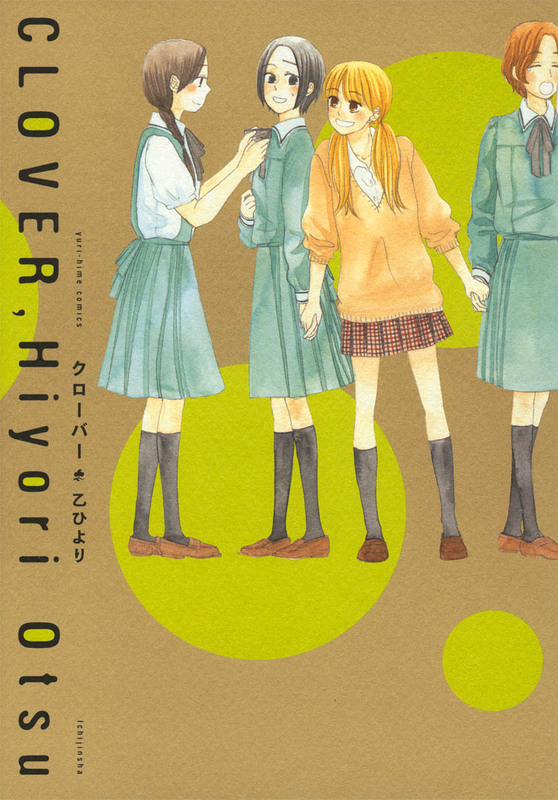 Read Hiyori Otsu’s manga, Clover!!! I’ve recommended this volume of short stories (about four sisters in the one family) but I’m mentioning it again cos Lililicious has released another two chapters!!! Chapter 2 and the extra chapter!!!! Thank GOD we have Lililicious around!!! The world will be a lot more boring without these fantasy yuri stories!! Aaaaaah! I’m so tempted to post pictures from the manga but that will just spoil things!!! PLease just go and read it!!!!!!! !